SEO is constantly evolving–and in order to stay on top, your SEO strategy needs to keep pace with the changing times, too. Understanding the trends to watch in the coming year will be key to staying atop the search engine rankings in 2019. With that in mind, here are the top three trends to embrace this year. We offer a look into the top three SEO trends to look out for in 2019. To start, we cover the rising importance of mobile-first indexing. Followed by the emergence of voice search and the greater need to look beyond global. Read on to learn more about these SEO trends. Google announced that they’d be implementing mobile-first indexing in March 2018, meaning that the search engine giant now looks at the mobile version of a webpage first when determining indexing and ranking. This shift to indexing the mobile version of a website first make sense, given that almost 60 percent of all website traffic comes from mobile devices. Still, it’s important to be aware of this shift, particularly if the mobile version of your website is substantially different from your desktop site. One of the clearest examples of how quickly things can change in the realm of SEO comes from the rapid growth of voice search. Right now, about 36 million Americans use their voice-activated device monthly; by as early as 2020, experts predict that half of all search queries are going to be voice searches. Perhaps unsurprisingly, voice search calls for a totally different optimization strategy than text searches do. Why is that? People tend to use different wording when typing in their search query than when asking a search question out loud, with voice search resulting in much more natural language questions. Understanding how to position your page to succeed as the number of voice searches grows will be key to an effective SEO strategy in the coming year or two. For a long time now, any discussions about SEO have really been conversations about how to maximize placement in Google’s search rankings. Increasingly, however, how you perform in Amazon and Apple’s rankings matters, too. After all, SEO is really about make sure you show up wherever people are searching, and the statistics show that Amazon and Apple are increasing where people are going first. For example, 72 percent of American shoppers now use Amazon when searching for products–and 56 percent of shoppers go to Amazon first. Because Amazon provides a whole host of information beyond just products–including similar product suggestions, product reviews and more–consumers are increasingly able to use Amazon alone to make a purchasing decision without ever navigating to Google. That means an effective SEO strategy can no longer be confined to Google’s search rankings alone. 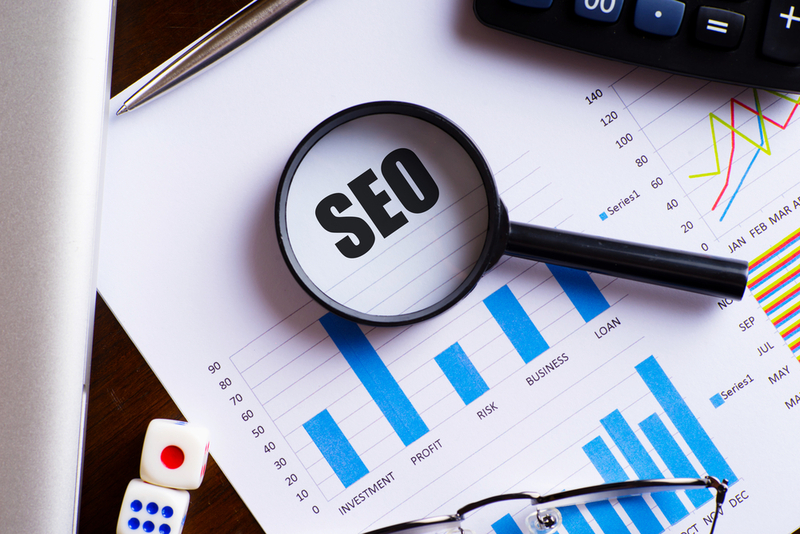 In short, there are a lot of changes going on in the world of SEO, offering exciting opportunities to websites looking to improve their reach–if they take these new trends into consideration when crafting their SEO strategy. Online Banks in 2019: Who are the best players?